Too many shakes and rattles when you roll? 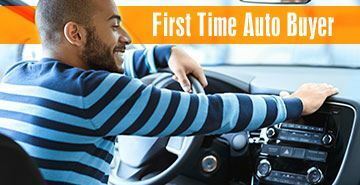 We'll help you find your next vehicle, new or used, and get your financing in order through AutoSMART. This valuable online resource is free to Education First members. AutoSMART is the one-stop shop for everything you need when you want to remove stress as you look for your next car, truck, SUV or other vehicle. You can easily check dealer inventory and compare prices, whether you're buying new or used.